When deciding on what eye shadow shades to go for on your wedding day, with so many different brands and products to choose from it can be overwhelming. 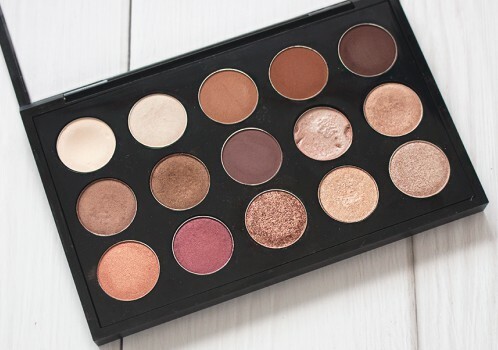 We thought it would be really useful to tell you about the best/our favourite eye shadow pallets that are fab for your wedding day but also any other day! We love pallets as all the shades already compliment each other and you can’t really go wrong even you’re not a pro at applying them! This stunning palette is made from Amazonian clay and doesn’t contain any nasties. It has 12 highly pigmented beautiful shades, 9 rich mattes and 3 gorgeous shimmers which are buttery and easy to blend. The palette is super versatile and you are effortlessly able to create lots of different looks. 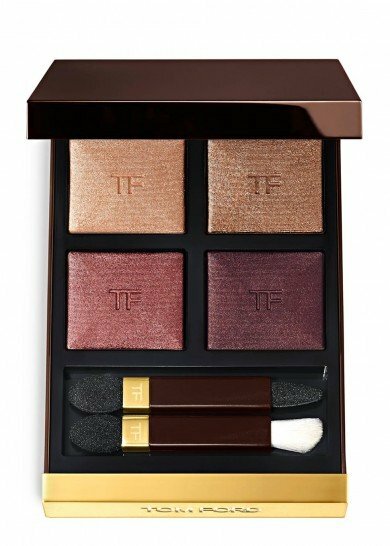 Whether it be for your wedding day or a big night out, this ticks all the boxes and will become a firm favourite in any make up collection. Click here to shop. 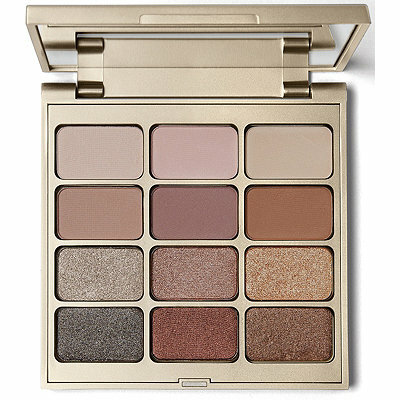 This luxurious palette is a must have for any brides wanting a warm-toned soft smokey eye. The opulent shades are very sophisticated and complexed, the four colours are a sheer sparkle in rose gold, satin in a copper, shimmer in cranberry and a matt in plum. The pigments are fantastic, their staying power is excellent and they blend like a dream. 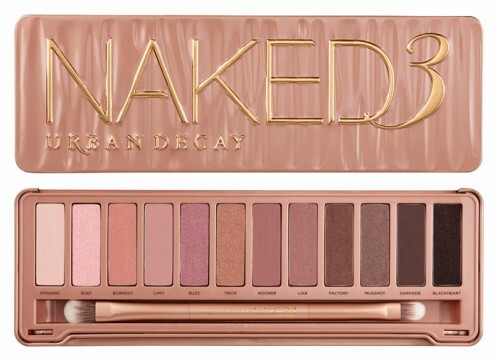 Although it’s a little pricey it’s well worth the splurge and is our most used eye shadow pallete. Click here to shop. 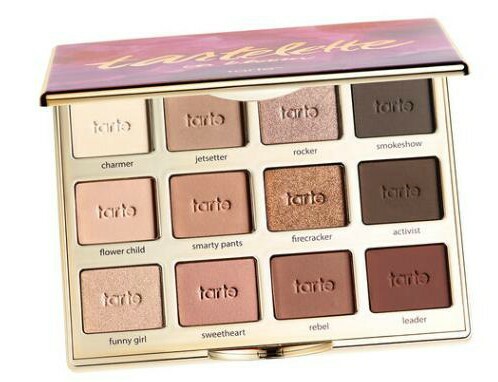 If you can get your hands on this palette your very lucky and will be the envy of all make up artists! 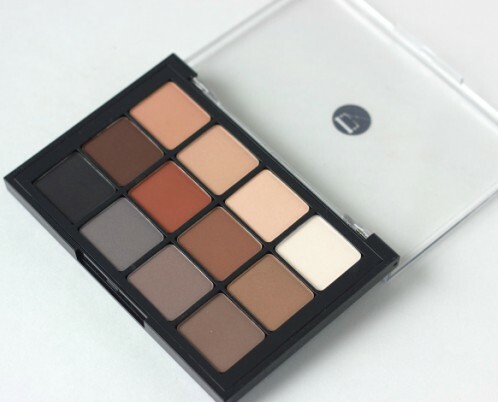 This palette offers 12 beautifully hand crafted and highly pigmented classic shades to suit all skin tones. The collection contains a mixture of beige, cream, brown, taupe and grey in a matte and satin finishes. All the colours have a smooth and creamy texture and never leave the skin looking dry or flaky. This is perfect for the no make up make up bride who wants that enhancing natural look. Click here to shop. This 12 coloured palette looks very pretty with its pinks, rose golds and mauve hues in all different types of finishes. 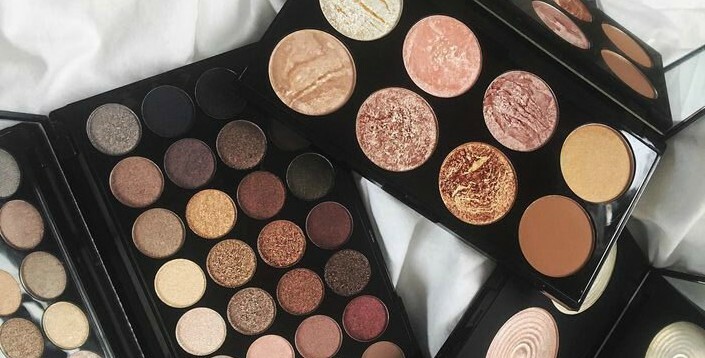 Although its pigments aren’t as strong as the other palettes on this list it is the perfect colour collection for any fair skinned brides wanting a fresh and pretty wedding make up look. Click here to shop. This can be slightly overwhelming as Mac have 120 colours to choose from but if you know what suits you its a good option. You can pick a 2, 4, 6, 9 or 12 palette to fill. The variety of colours are excellent, they are highly pigmented and easy enough to blend. If you are unsure of your colours, the make-up artist in store are extremely helpful. Click here to shop. Gorgeous shades which are very pigmented, soft and not chalky. Shades are mauve/brown/rose/taupe and they honestly compliment any eye colour. Tried and tested the shadows will stay put for a solid 10 hours with a good eye primer. The packaging is gorgeous, solid gold palette, large mirror and good tight closure- this one won’t be crumbling if its accidentally dropped! Click here to shop. We hope you found this useful, if you have any questions at all please do not hesitate to contact us.